The Visitor Bot is a self-service kiosk that allows your company to manage visitor registrations at your office. Enhance G Suite with a multi-language, searchable, custom staff directory for all your devices. A Document Management Platform built for people. Build and configure your business processes and deploy them quickly to your end users. With Prodoscore you can capture and measure real time data about your team’s productivity and engagement. Eliminate the trade-off between data security and ease of use with the Virtru Data Protection platform. Cloudflare Security Services protect and secure websites, applications and APIs against denial-of-service attacks, customer data compromise, and abusive bots. Data as a Service boils down to letting users access data the same way they’re used to accessing applications and infrastructure. Appogee HR is an online HR management system (HRMS) for records and compliance management. Make IT administration more efficient and your workforce more productive with our extensive features and automated tools. Zscaler security as a service is delivered by a next-generation security architecture built from the ground up for performance and scalability. 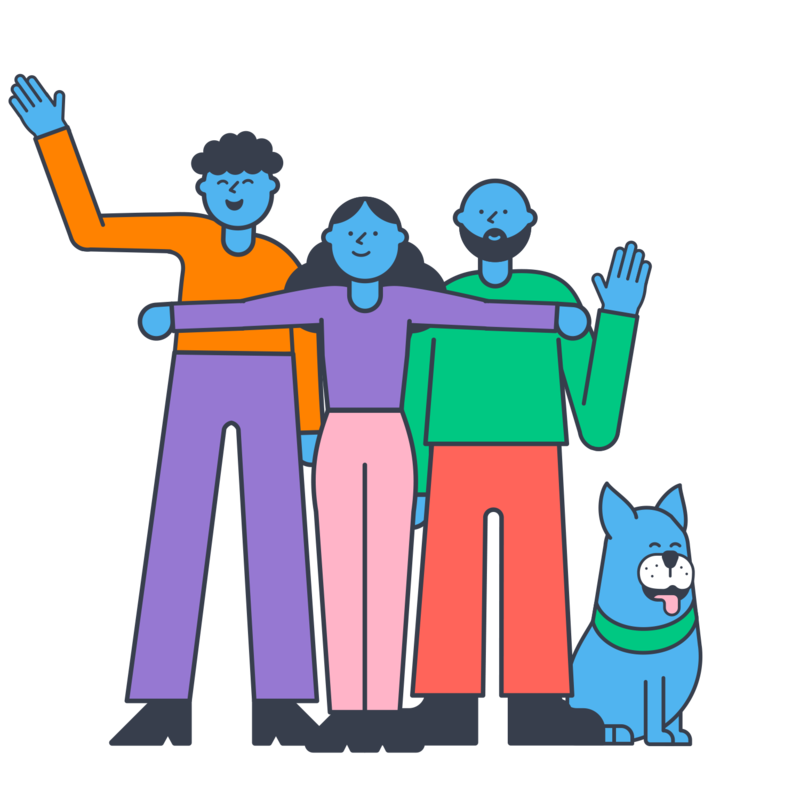 Protect all your data in Gmail, Drive (including Team Drives), Calendars, Contacts and Sites from costly, and sometimes catastrophic, data loss. 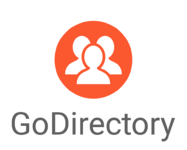 Directory-as-a-Service® connects users to the IT resources they need – easily and without tremendous IT overhead. A multi-Factor authentication method to securely login to computers, online services, and servers. Google Cloud’s Identity as a Service (IDaaS) provides enterprises with simple, secure access for any user to any cloud application from any device. API Management for Visibility and Control - Design, Secure, Analyze and Scale APIs Anywhere. Horangi will build products that will detect any threat and rapidly deliver these incidence responses. Appspace is great for digital signs, enterprise video, mobile, and more. Drive awareness and reach everyone - whether they're at work or on the go. Laqorr is a cloud based Content Management System (CMS) designed specifically for enterprise clients wishing to manage multiple screens. Google Cloud is a set of solutions and products, including Google Cloud Platform, Google Maps Platform and G Suite, that can help you solve your toughest business challenges. Join over 30.000 organizations across the world who chose Workplace by Facebook as their main communication platform connecting all employees within their company.